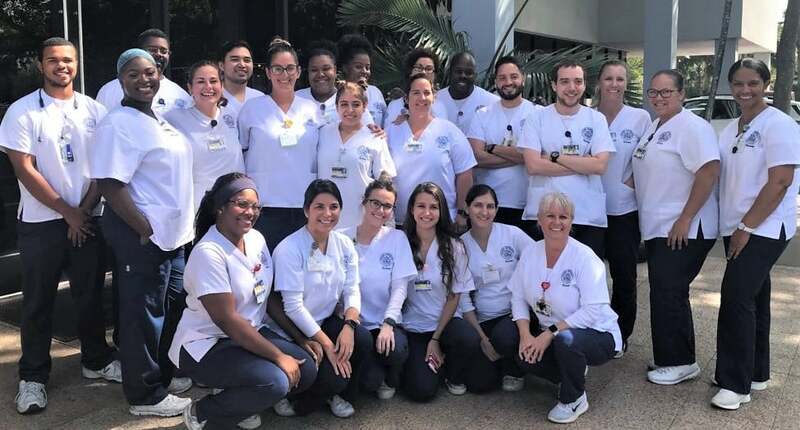 Keiser University applauds its graduates and faculty, during National Nursing Awareness Week (May 6-12), for their commitment to their profession and making continuous strides to tackle the State’s nursing shortage. Keiser University continues its work toward combatting the projected critical shortage of Florida’s registered nurses in the next decade, with a nursing degree program that had the highest number of graduates in the state to pass the national licensing exam last year (2017). Keiser University had 493 students take the National Council Licensure Examination (NCLEX-RN) in 2017, and 451 passed – an impressive rate of 91.48 percent, according to National Council of the State Boards of Nursing. More of Keiser University’s graduates passed the NCLEX to become registered nurses than graduates from of any other institution in the state last year. Keiser’s professional nursing curriculum centers around an evidence-based approach to educating a diverse student body in the practice of nursing. 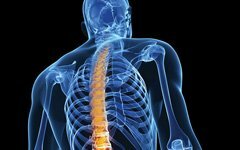 It focuses on a combination of observation, assessment, diagnosis, and evaluation of care to provide an advanced patient-centered learning environment utilizing integrated technologies, interdisciplinary collaboration, and sound clinical judgement. The Florida Center for Nursing baseline forecasts projects the state will face a shortage of RNs by 2025 that is could cripple the state’s healthcare system and reduce access to care for Floridians. The center’s research also found that more than 40 percent of Florida’s nurses are approaching retirement age within the next 10 years with not enough younger nurses to replace them. To learn more about how Keiser University’s professional nursing degrees – from Associates through Doctoral – are preparing students to meet the need for qualified nurses, go to https://keiser-education.com/programs/nursing. About Keiser University: Co-founded in 1977 by Dr. Arthur Keiser, Chancellor, Keiser University, is Florida’s second largest, private, not-for-profit University serving nearly 20,000 students offering 100 degrees at the doctoral through associate levels at 20 Florida campuses, online, and internationally, employing 3,800 staff and faculty.